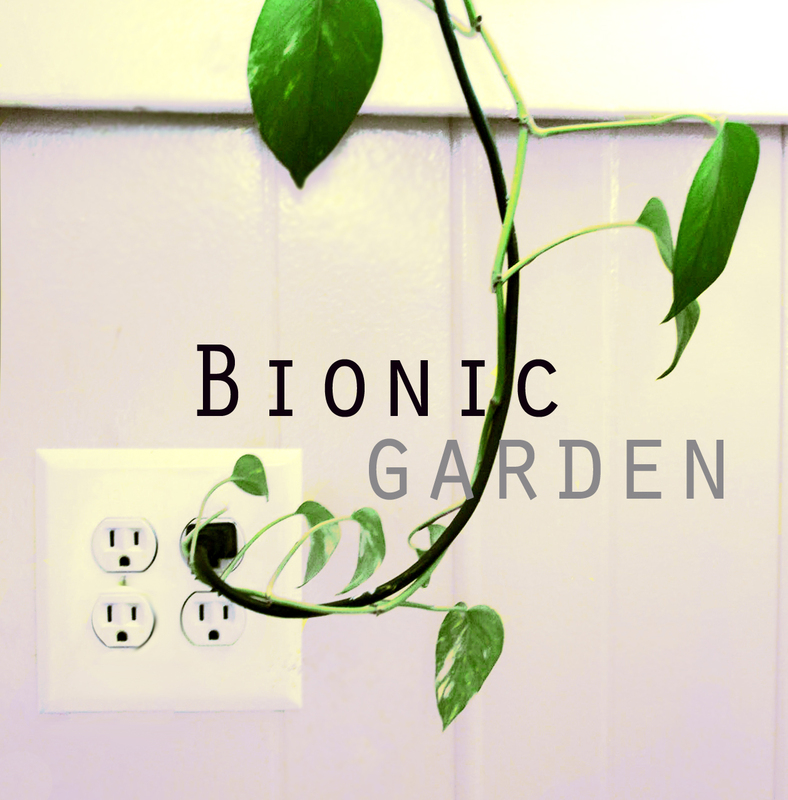 Flux Factory is proud to present Bionic Garden, an exhibition that unveils how humans have adapted to grow plants in the most unlikely of ways and places. Works will be displayed in a range of environments that reflect the (often) limited environments that New Yorkers have to work with when it comes to exercising their own green thumbs: the Flux Factory gallery (naturally dark, concrete, drywall, insular), on its roof (unpredictable, exposed, bright), and reaching out into the community of Long Island City. Viewers can expect to see indoor lawns, lofted vegetable gardens, crops that tweet when they’re in need of water, mobile gardens, new ways to subvert the homogenization of seed production, vines that have something to say, vertiginous grass, creepy containers which crumble as the fruits of their existence take over, and even use a spa getaway for their own tired, limp houseplants. Additionally, guest speakers for related events will share what it takes to create a real, sprawling rooftop farm; how to transform a dreary neighborhood plot into something more pleasant; and the importance of preserving indigenous trees in a concrete jungle. In Bionic Garden, Flux Factory invites viewers to re-imagine urban spaces both private and public in an effort to bring resourcefulness and ingenuity to urban communities. Participating artists: Autumn Workshop, Kim Beck, Aliya Bonar, Michele Brody, Marco Castro, Daupo, Eating in Public, Feedback Farms, Sunita Prasad, and Mike Smith. Curated by Jean Barberis and Elizabeth Larison. For press or general inquiries, please contact christina@fluxfactory.org. The exhibition is supported, in part, by the New York City Department of Cultural Affairs in partnership with the City Council and the New York State Council on the Arts with the support of Governor Andrew Cuomo and the New York State Legislature.